Over the last few months I have been trying (and succeeding!) to reduce the amount of plastic bags I use. If I’m just buying a couple items, I simply carry them out of the store with my receipt. And I have actually gotten pretty good at remembering to place my reusable bags in the car when I know I need to buy lots of things. It feels pretty good knowing I’m not wasting any bags that will just end up in a landfill or locally in our beloved rivers and creeks! This is not by any means a new thing, but reducing plastic consumption has never been more crucial! 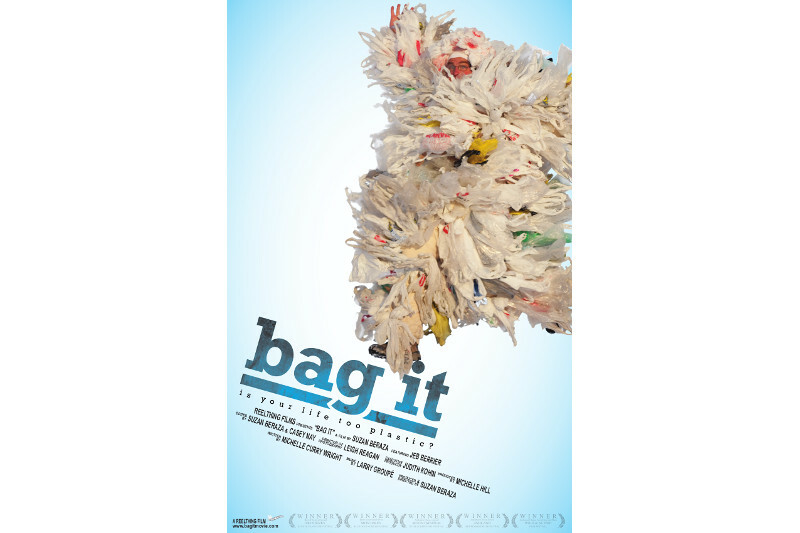 If you are interested in why we need to ditch the plastic bags, head over to the Westfield Memorial Library on Thursday (4/18) to check out the film Bag It! There will be a free screening and discussion beginning at 6pm. Plus a free reusable bag for all attendees courtesy of the Westfield Green Team! Preview the movie trailer here!